MBC also assists in river flow and floodplain prediction models by conducting surveys of entire river systems. 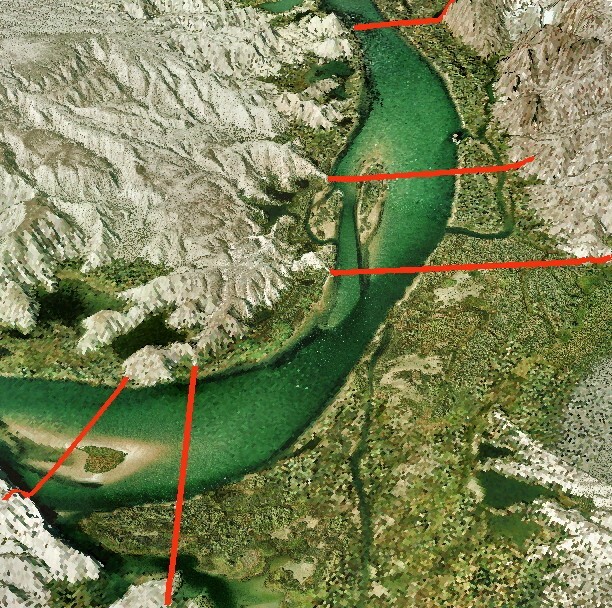 The data gathered from the hydrographic surveys support computer models based on the Hydraulic Engineering Center’s River Analysis System (HEC-RAS). This system was developed by the U.S. Army Corps of Engineers to model the hydraulics of water flow through natural rivers and man-made channels. This system is used in urban planning to help predict river flood patterns. 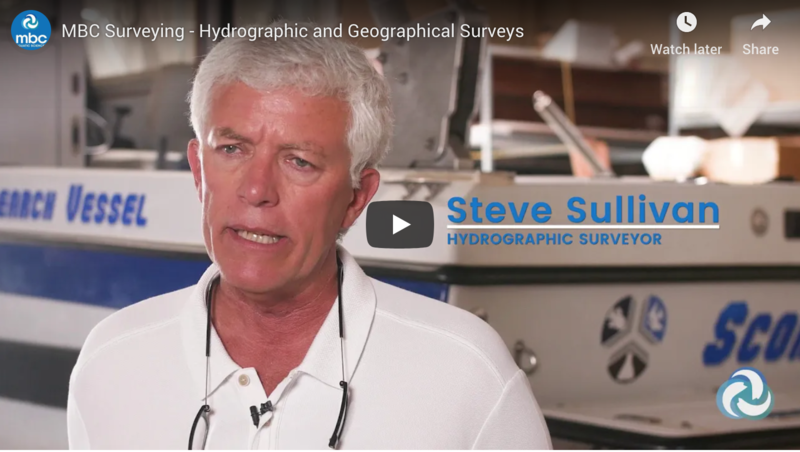 MBC’s hydrographic surveys are frequently used as input data for simple 1-dimensional HEC models, sophisticated 2-dimensional HEC models and modern 3-dimensional HEC models. MBC surveyed 1,200 miles of Amazon River tributaries in Peru for a HEC-RAS computer navigability model of the Amazon, Ucayali, and Urubamba Rivers by the Bechtel Corporation. MBC surveyed 300 miles of the lower Colorado River (from the Davis Dam to the Mexican Border) for a HEC-RAS computer flow model developed by the U.S. Bureau of Reclamation. MBC surveyed the 145-mile long Sacramento River Deep Water Ship Channel and San Joaquin River Deep Water Ship Channel for an HEC salinity model by the U.S. Army Corps of Engineers, San Francisco District. MBC surveyed 110 miles of North San Francisco Bay shoreline for a HEC floodplain model by FEMA. Our ability to scale based on the project gives us the flexibility to complete small, one-day projects to get you quick results, or take on larger survey areas like the ones above. MBC supports hydrologists by providing the riverbed geometry and sediment bedload type as input for HEC computer models. To define the riverbed geometry, MBC surveys a river along bank-to-bank cross-sections spaced at predetermined intervals, ranging from 100-foot intervals for complex three-dimensional models to 500m intervals for simple one-dimensional models. Each cross-section of the riverbed is vertically-referenced to the NAVD88 vertical datum and delivered as an Excel file in XYZ (easting, northing, elevation) format for direct input into HEC computer models. To define the sediment bedload type, MBC collects sediment samples at pre-determined intervals along the river thalweg for grain-size analyses. Many of the rivers MBC has surveyed, like the Colorado River in Arizona or the Urubamba River in Peru, are in steep gorges where GPS cannot determine elevation. Instead, MBC installs self-recording water level sensors that continuously measure the water surface elevation at key locations along the river (typically at 5-mile intervals). Land surveyors provide benchmarks that MBC uses to calibrate the elevation of each water level recorder. The results from the multiple water level recorders installed along the river are used to determine the water surface elevation at each river cross section. If you’d like to learn more about MBC’s surveying services, contact us here.